The east coast of the US has enjoyed some lovely winds and balmy weather. But beware, before you know it, the Alberta Clipper will arrive sending an Arctic blast to your neck of the woods. It’s the perfect time to start planning your windsurf vacation to Bonaire. Airfares are running 600-900 from most US cities. Ask about my winter repeater specials and booking incentives. There’s something for every budget. 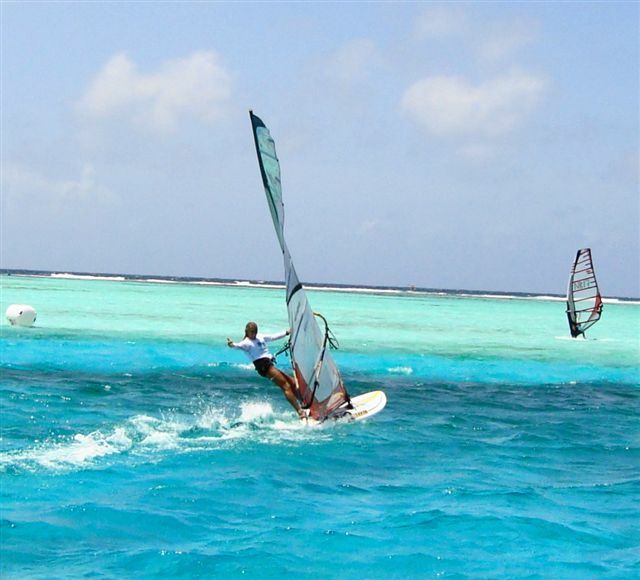 Call Ann the Bonaire windsurf specialist at 001 508 737 5245 (US and Europe) or 011 599 786 3134 (Bonaire) today. She can plan your entire windsurf land package. Accommodations start at 75 USd a night. This entry was posted on November 15, 2011 at 1:20 am and is filed under Uncategorized, Windsurfing. You can follow any responses to this entry through the RSS 2.0 feed. You can leave a response, or trackback from your own site.